Is your beauty maintenance routine not living up to your standards? Livonia Premier Aesthetics in Livonia, Michigan, offers TempSure Envi, an innovative skin tightening system. TempSure Envi effectively minimizes fine lines and facial wrinkles, as well as reducing the appearance of stubborn cellulite on your body. If you’re hesitant to go under the knife or want to avoid injections, TempSure Envi may be the beauty solution you’re seeking. Call today, or schedule an appointment online. TempSure Envi is an innovative radiofrequency treatment that works to minimize your facial fine lines and wrinkles, tighten your skin, and reduce the appearance of that embarrassing cellulite. TempSure Envi is safe for all skin types and levels of sun exposure, regardless of the time of year. How does the TempSure Envi system work to tighten your skin? The TempSure Envi technology uses radiofrequency waves to gently heat your skin, which initiates a cellular response stimulating new collagen production. The new collagen results in tighter, younger-looking skin. What can you expect during your TempSure skin tightening treatment? The TempSure Envi system features a selection of handpiece devices to best suit the area you’re targeting. Whether you’re looking to minimize fine lines and wrinkles on your face or improve the appearance of cellulite on your legs, your specialist can choose the most effective applicator for that specific area. During the treatment session, you can expect to feel a warming sensation around the targeted area. If your specialist is treating an area on your body, you can expect to feel a massaging sensation in addition to the warmth. Treatments typically last 30-60 minutes depending on the size of the area you’re treating. Because TempSure Envi is a noninvasive procedure, zero downtime is required following your treatment session. You can go back to your daily activities as soon as you want. How soon after your TempSure Envi skin tightening treatment can you notice results? You can expect to have a natural glow and experience a “tighter” feeling immediately following your treatment. As time passes, the collagen continues to rebuild, enhancing your skin’s appearance for four to six weeks following your treatment session. The TempSure Envi system requires four sessions in total, spaced two to four weeks apart. Although the new collagen your body produces through this process is permanent, it won’t prevent gravity from taking its toll on your skin in the future. 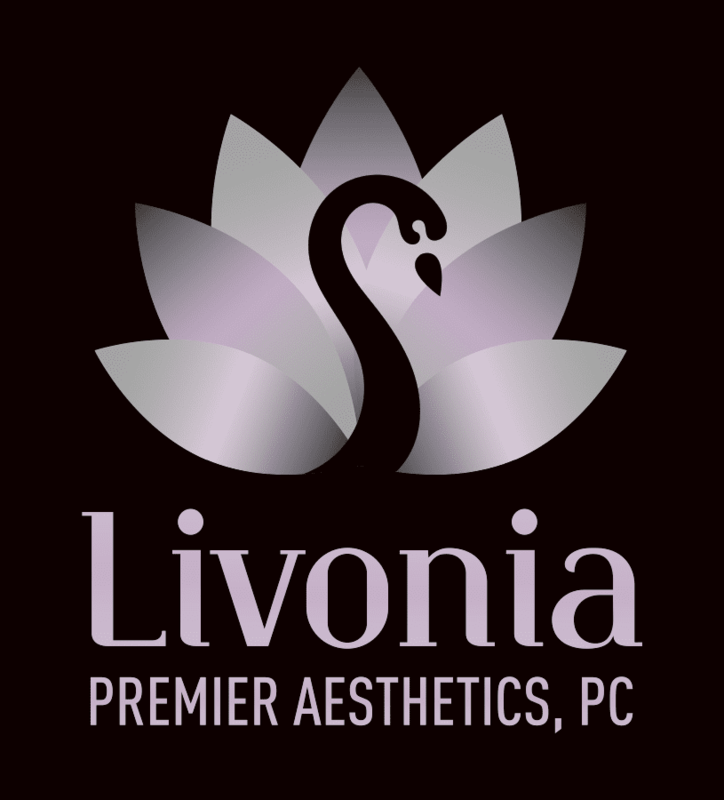 As a result, the providers at Livonia Premier Aesthetics recommend a touch-up session every six months to a year to help your body counteract the natural loss of collagen as you age. If you’re interested in learning more about what TempSure Envi can do for you, call Livonia Premier Aesthetics today. The providers would be happy to discuss your skin tightening options with you. Together, you can create a plan to help you achieve a youthful appearance without the need for surgery or needles. You can also request an appointment online.